It’s international week, which means transfer rumours are the order of the day. We’re here to clear the air of mystery surrounding Liverpool’s “interest”. 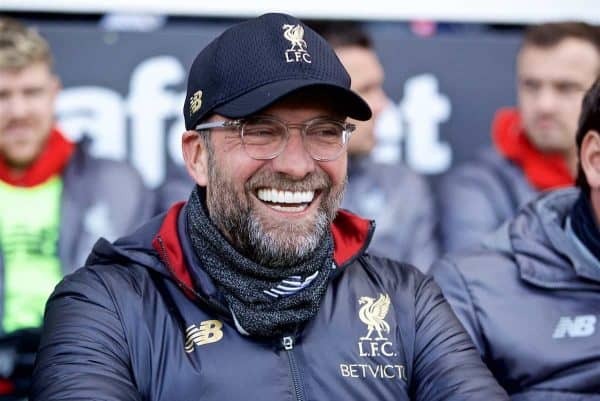 The Reds might well be in the market for a few players this summer, but given recent moves made by Jurgen Klopp and Co, we won’t know much about it until nearer the time. Fabinho‘s transfer was sealed out of the blue last summer, and while there was always speculation over a new goalkeeper, the fact it would be Alisson over half a dozen others was only guessed at, never concrete, until much nearer the completion of the deal. Here we look at the moves Liverpool are rumoured to be making in the summer, starting with most likely and working back to those you can most likely forget about immediately. What’s claimed? 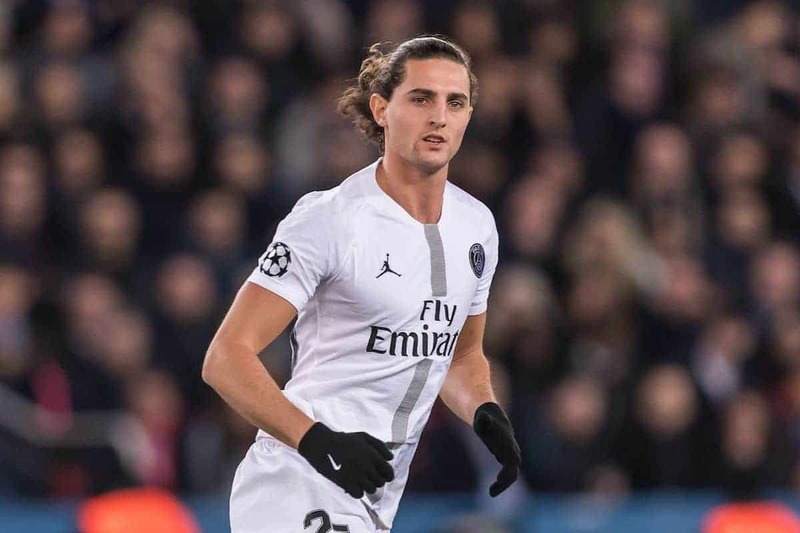 The Mirror were the latest to claim the Reds have been handed a big boost in the race for Rabiot’s signature. Barcelona’s interest has “cooled,” say rumours in Spain, leaving the Reds and Arsenal in a good position to land the midfielder on a free transfer. His mother, who is also his agent, has publicly lambasted the club’s treatment of him. What’s believable? As a tremendous player and a free agent, it’s natural the Reds would at least be monitoring him. Would he fit in Klopp’s set-up? In a three, Fabinho has arguably locked down the deepest role, but the Reds certainly still need creativity in the centre. He’d provide it. What’s likely? He’ll certainly leave, given tensions between himself and the club, but Atletico Madrid are said to have already made a move for him. A best guess would be a move to a bigger league and a Champions League club, but he won’t be short of offers. What’s claimed? The Telegraph suggest that Spurs, Arsenal and Liverpool are all hoping to sign the Benfica forward for €30 million (£26m) this summer. He’s described as having made the breakthrough this season; he’s actually played four times, comprising 81 minutes. Just two of those games were in the league, totaling 15 minutes. What’s believable? That the Reds and many other big teams keep tabs the likes of Sporting, Porto and Benfica’s youth prospects with a keen and watchful eye. They habitually bring technically sound players through and Jota might be in line to be next—but that’s not a lot of game time for £20-30 million. What’s likely? Either no move, or a vastly different fee. If there’s a 19-year-old Benfica forward to chase for big money, it’ll be team-mate Joao Felix, an actual starter and scorer of 12 goals this season. Benfica habitually fast-track saleable young players into the first team; that hasn’t happened yet with Jota. What’s claimed? According to Gazzetta dello Sport, via Sport Witness, Fiorentina forward Federico Chiesa will be Liverpool’s choice as replacement…if Mohamed Salah departs. There is no suggestion that Salah will, or that anyone is in for him, just that Chiesa is Klopp’s preference as replacement if it happens. What’s believable? All the above, in isolation. Chiesa is excellent, he plays right side of the Fiorentina attack most of the time, he can attack through the middle. And, he’s good enough that Klopp would highlight him as a potential option to fill the void if Salah left—though he’s a very different player to the Egyptian. What’s likely? Salah stays, Chiesa goes to Juventus, we continue to sing about Mo running down the wing. What’s claimed? Depending on where you read, some variation of “Liverpool want Jovic” as their top summer target to beef up the front line. What’s believable? None of it. Everything references “reports in Germany” or similar—which was actually a Bild report from back in November. There have been no new or clear links with Jovic since then. What’s likely? Frankfurt will make his move permanent, then there are two options: sell him for a massive and immediate profit, or keep hold of him for another year. If they finish top four in the Bundesliga—and they’re currently just one point off fourth—they might well see him as a key player to hold onto for 2019/20. Of course, talent-wise, he’s an extremely impressive player; it’s no coincidence the Reds and Barcelona are two of the reportedly interested parties. What’s claimed? Liverpool made an enquiry to pay up to £85 million for centre-back Ferro, age 21, say Record, via the Express. Benfica rejected it and have no interest in selling. Dortmund and Man City are also interested. What’s believable? As with Jota, it’s feasible that the Reds have been watching Ferro’s progression and prior interest from Klopp is even mentioned. It’s certainly possible the Reds could add another centre-back this summer. What’s likely? Not an £80 million bid, that’s for sure. Ferro has a long way to go before reaching that kind of level and in the same league, Eder Militao—comfortably the most impressive defender in the Liga NOS this term—has just arranged a move from Porto to Real Madrid for far less. Given Joe Gomez‘s development, too, it’s unlikely the Reds would spend more than Van Dijk cost on another defender. What’s claimed? Liverpool are still interested in signing the Chelsea winger, says journalist Christian Falk. What’s believable? The literal wording. Why wouldn’t we maintain an interest? Which is a million miles from saying we’re going to bid. What’s likely? 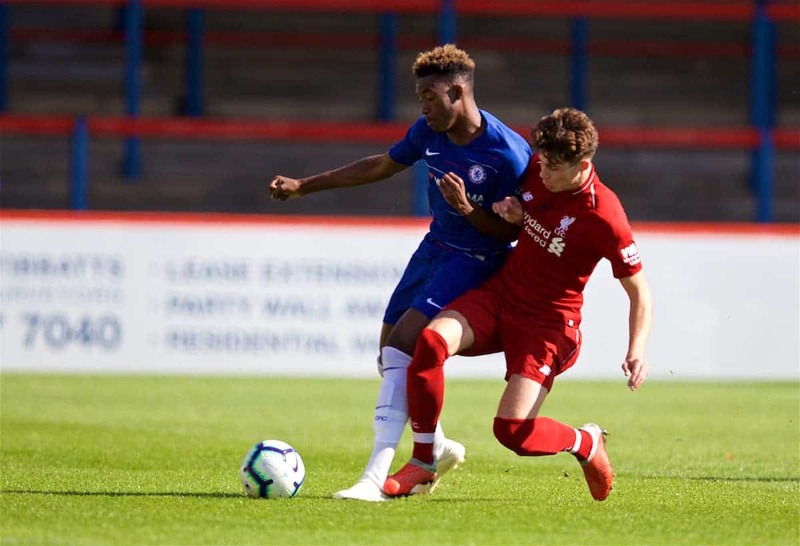 Scare tactic to force Chelsea to sell abroad this summer, with Hudson-Odoi not signing a new deal. What’s claimed? 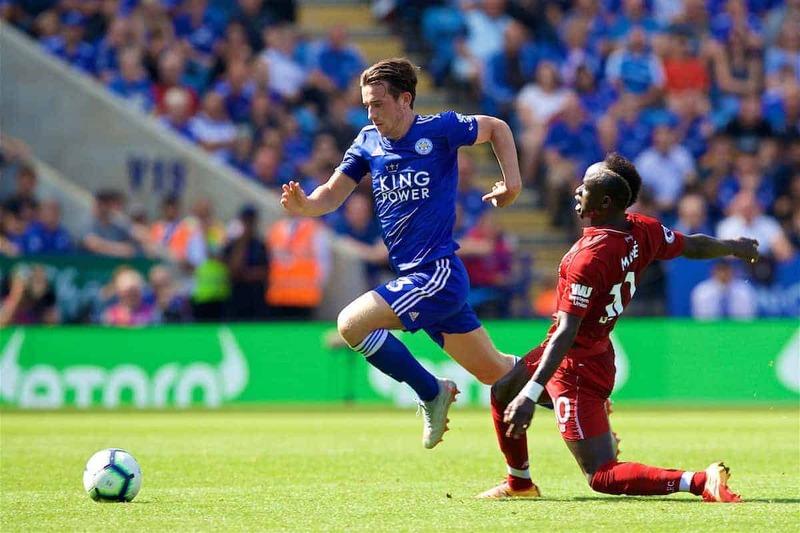 Liverpool will rival Man City for the signing of Ben Chilwell, say Calciomercato. What’s likely? Liverpool continue to feel Andy Robertson is probably the best left-back in the Premier League and play him accordingly. A back-up could come in, or more likely Adam Lewis is promoted from the Academy. What’s claimed? Liverpool are close to agreeing a deal with Juventus forward Dybala! Great news, but it comes from Tuttomercato—which doesn’t have the best record. What’s believable? That Dybala is a forward. What’s likely? He’ll stay at Juve. Again, we repeat Klopp’s view: we won’t be spending hundreds of millions this summer. Dybala would cost that much alone!